Conveyor belt with additional functions. - Possible to be transported as a trailer, but also can be driven independently. - Configurable roll-off protection. So round bales and small things do not roll off the belt. 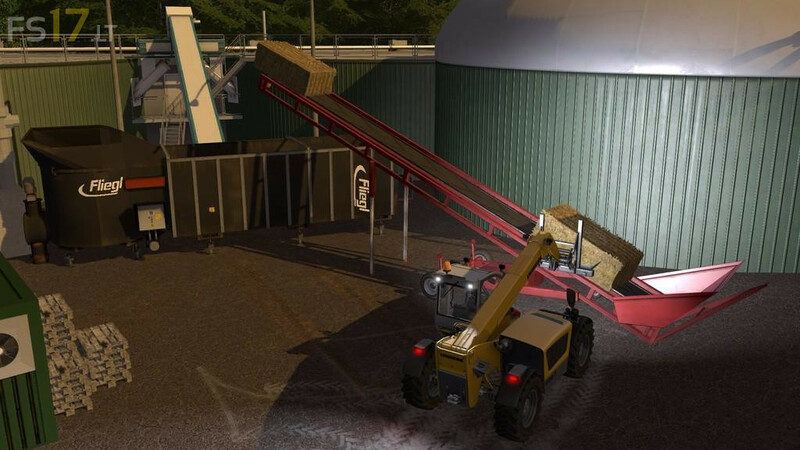 Warning: HD bales, square bales and wood can be loaded easily on the conveyor belt. Round bales and round objects need some practice.